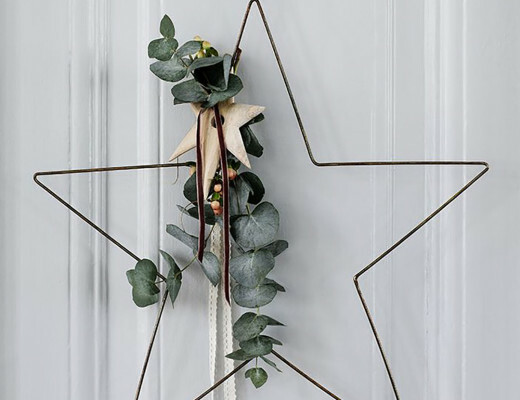 From the must-have statement watch, my favourite scented candle, to this season´s hottest slip-on´s, plus more – click through to find out more about this week´s hottest buys. I was never a big fan of rose gold in the past, but in the recent year I have become somewhat obsessed. 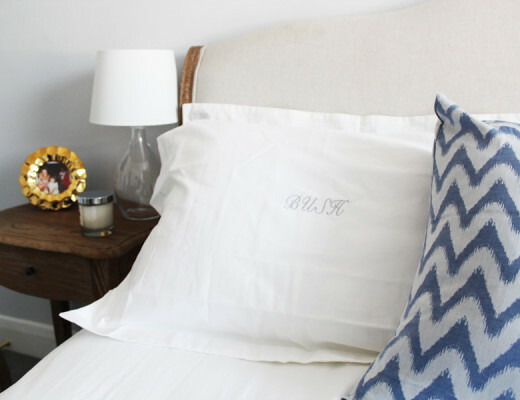 If you get something in the right shade of soft pink (not too brassy), it can look so incredibly chic and add that touch of luxe, without looking over the top. 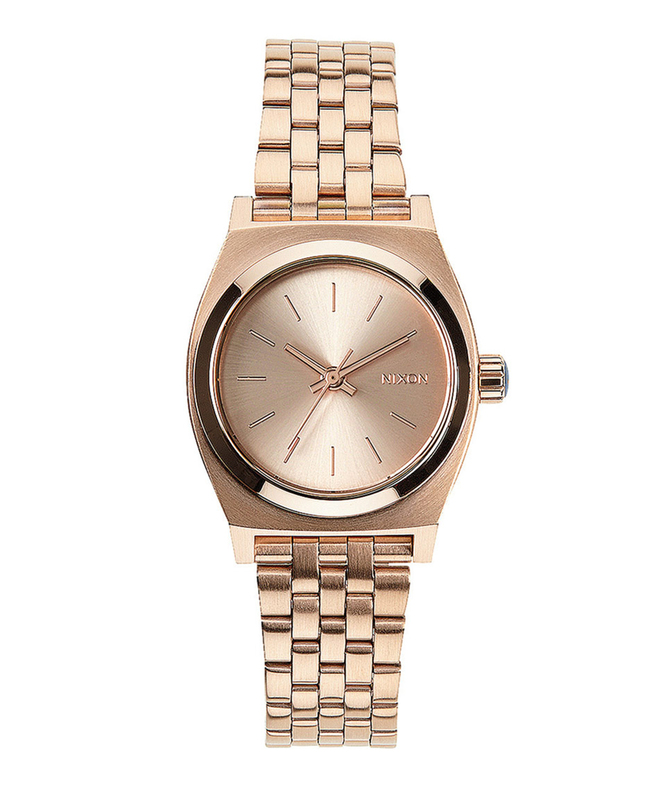 I adore this watch from Nixon, which is so purse friendly, yet looks super luxurious – win win. 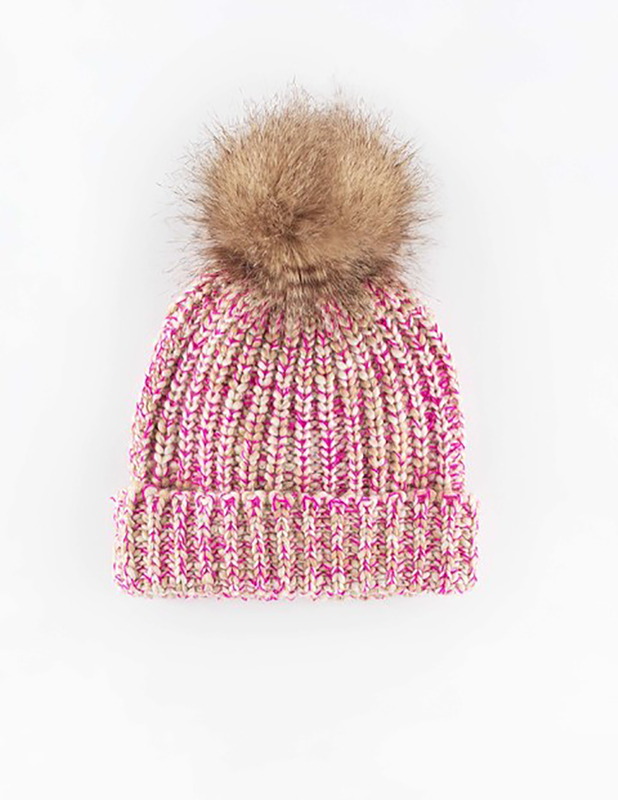 Although I´m off to Mexico in a few days, I can´t wait to return and snuggle up in cozy hats and scarves; especially to wear this super cute, knitted hat from Boden. I adore the pink and the oversized pom pom; it´s the perfect accessory to add a pop of colour and fun to an otherwise muted winter look. My candle obsession continues – I go through at least one each every month. 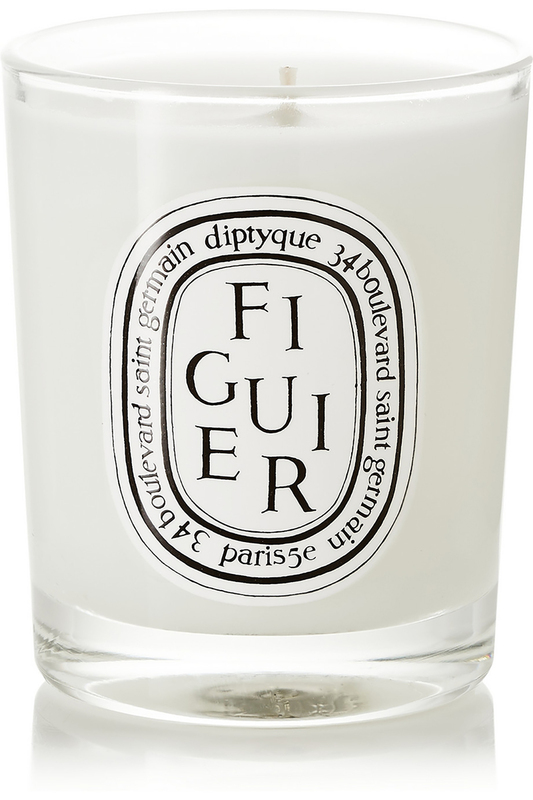 One of my favourite brands Diptyque have so many amazing scents, and I have my eye on this one in particular. 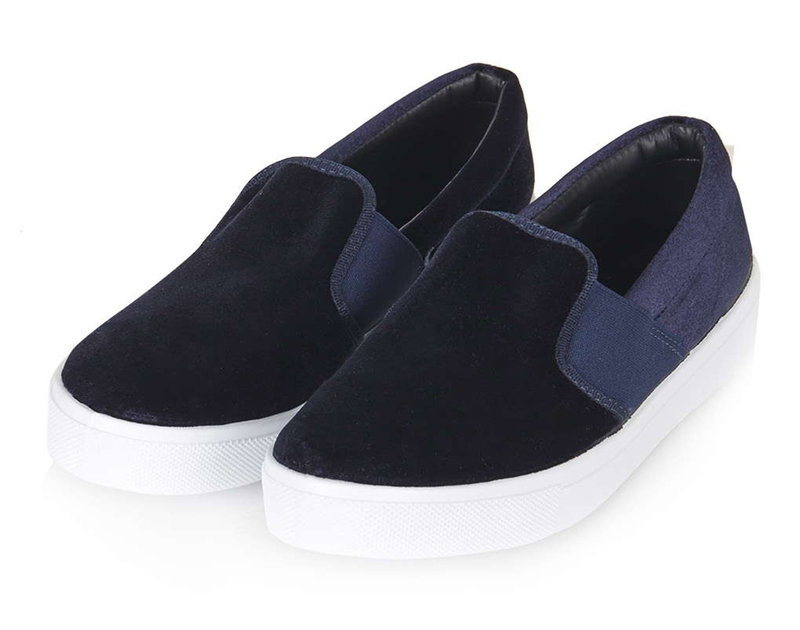 I love navy, velvet and slip-on trainers – so these babies from Topshop are pretty much a winner in my opinion. And for £20, I might just get them in burgundy too! 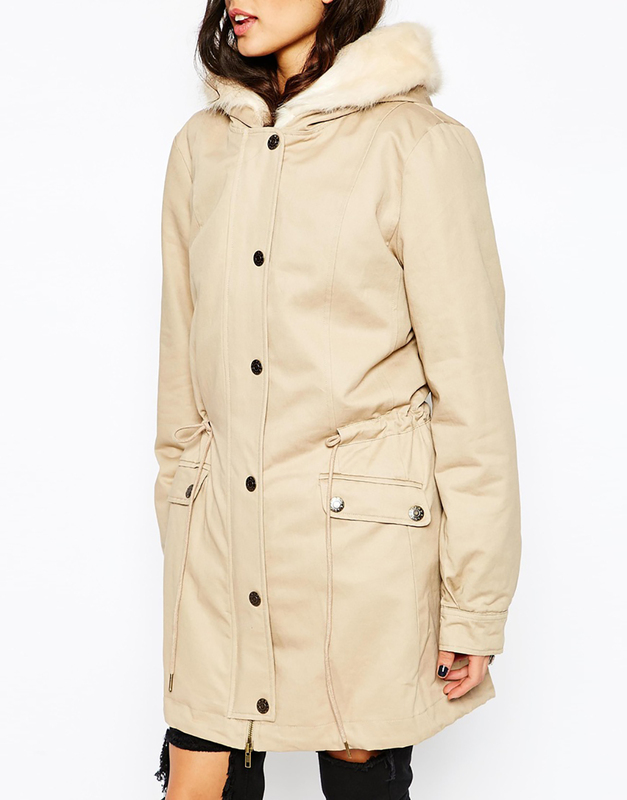 It was love at first sight when I spotted this dream of a coat from Faux London. Warm, fuzzy, casual, chic – and I love the lighter colour, to brighten up grey, wintery days.